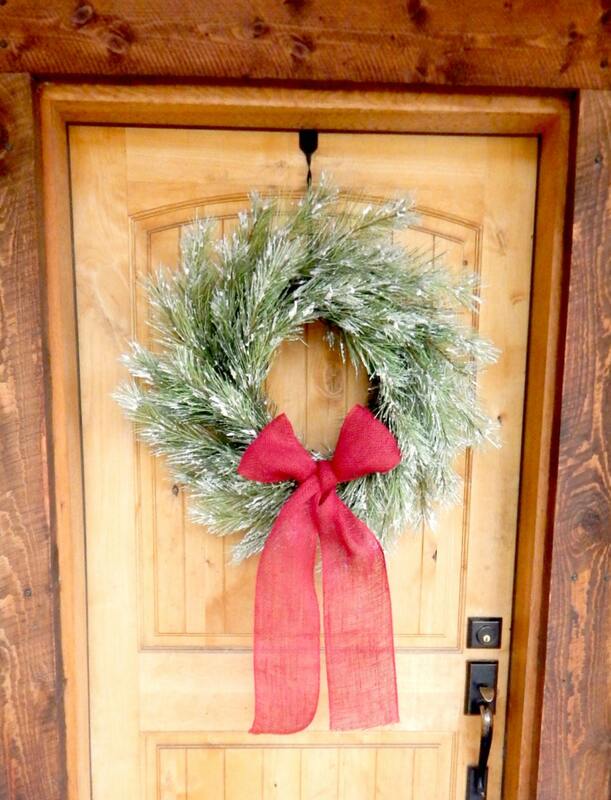 Welcome the Holiday Season with this SNOWY PINE Door Wreath! 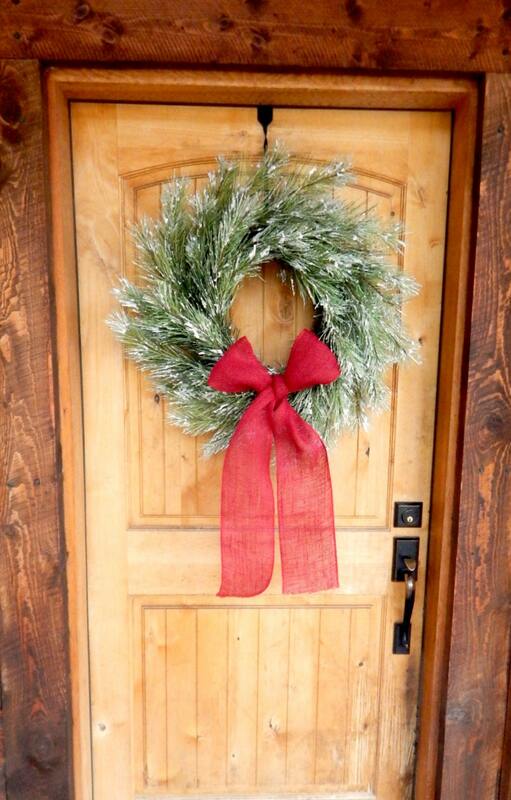 This Grapevine Wreath will look Gorgeous on your Front Door all Winter long! 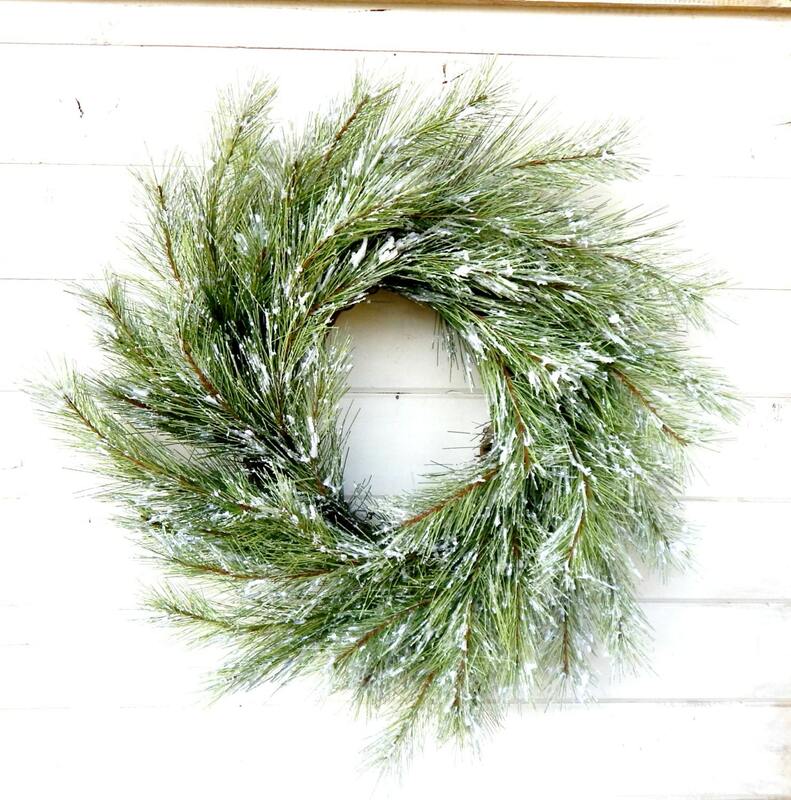 It is made with High Quality Artificial SNOWY Pine and Scented with your favorite Spray! 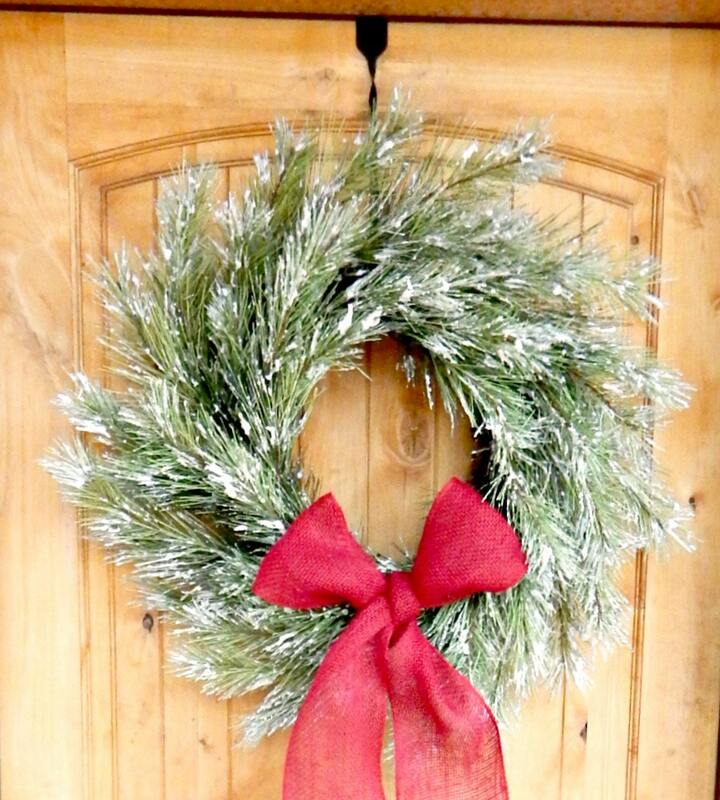 Some Winter Favorites are PRIMITIVE PINE & CANDY CANE! !